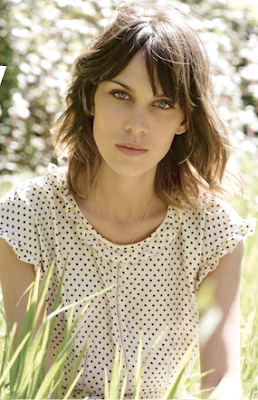 My girl crush and first ever Amber & Ash muse, Alexa Chung, has finally released her collection for Madewell. It is no stretch whatsoever to say that I want every. single. piece. They're all just so perfect for Fall. Watch the video, browse, be happy.